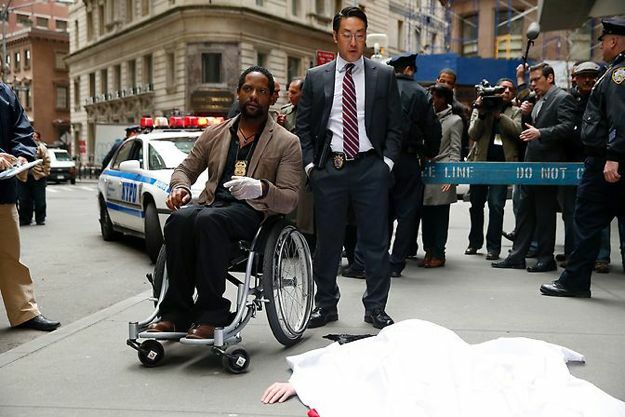 NBC Cancels ‘Ironside’ & ‘Welcome To The Family,’ ‘ANTM’ Renewed And More! “Banshee” second season will launch on Friday, Jan. 10 at 10/9c on Cinemax. 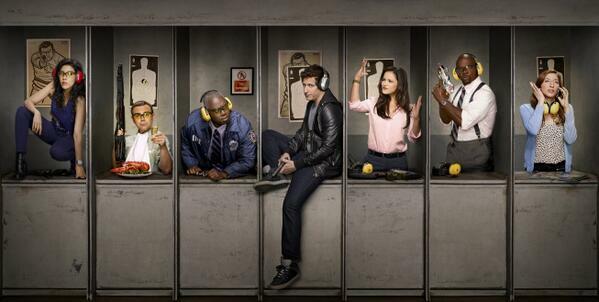 FOX picks up “Brooklyn Nine-Nine” for a full season. The freshman comedy starring Andy Samberg and “New Girl” for a “special one-hour comedy event,” set to air immediately following the Super Bowl XLVIII on Sunday, Feb. 2, 2014. The CW renews “America’s Next Top Model” for a 21st cycle. 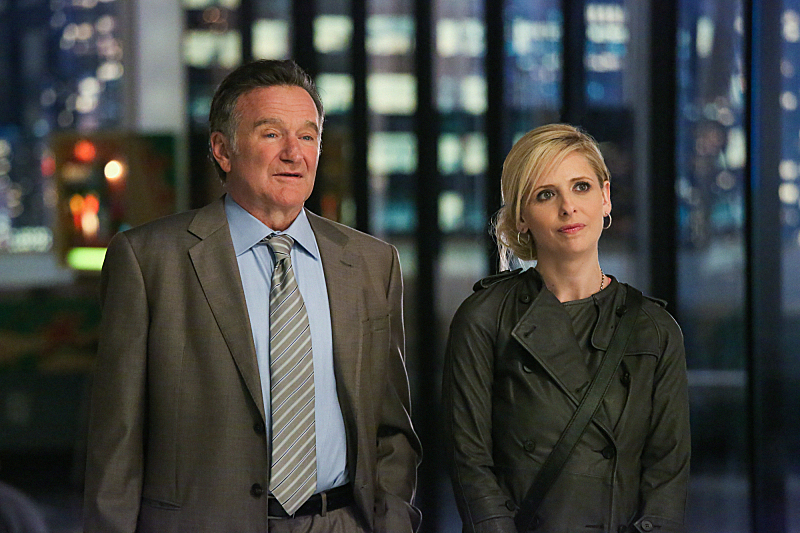 Lifetime renews “Betty White’s Off Their Rockers” for a third season. The season will premiere on Wednesday at 9/8c.